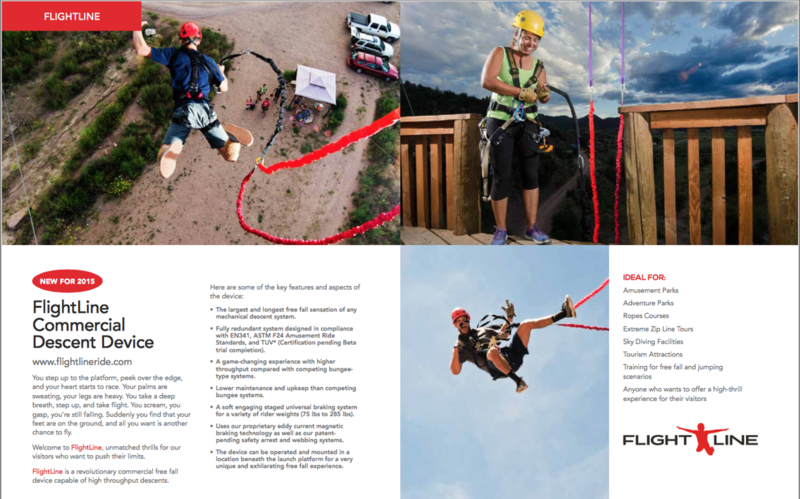 FlightLine, is the newest product from HEADRUSH Technologies set to be released in 2015. 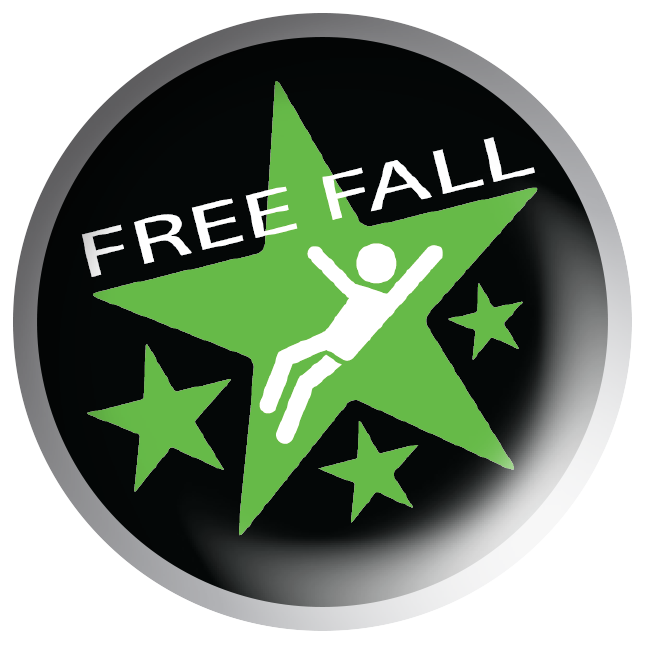 Participants will be able to jump anywhere from 18-27,5 m for the ultimate free fall experience. When you are ready! Contact us and you maybe are the first one to JUMP!